In our community he is unsurpassed as a broker with decades of experience in residential and commercial development, with knowledge of permits and planning. Barron is invaluable in fulfilling your real estate needs. Sincere and personable with decades of proven experience. 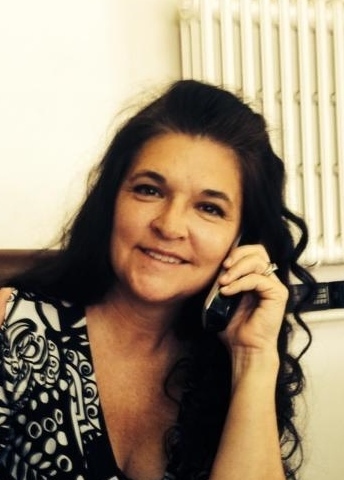 Patti has been marketing and selling properties in Mariposa County for nearly a decade. A native resident, with knowledge of the area and an invaluable local business owner. Patti is well versed in residential, country properties, ranches/farms and commercial. Let Patti put her experience to work for you. Eve's personal network combined with integrity and experience give Eve's clients a distinct advantage when buying or selling a home. A long time resident and former business owner, Eve has the skills and expertise to help. If you are interested in buying or renting, she can find the home you are looking for. New at Sierra Foothill Homes, Elizabeth is excited to be here, working with such a knowledgeable office. Bringing to the group years of working with the public in a managerial position. Elizabeth would be pleased to work with you to help make your real estate dreams a reality.